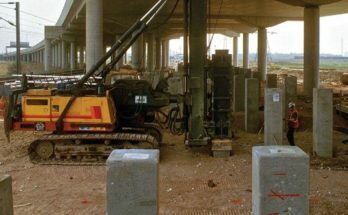 The use of admixtures is increasing very rapidly, because concrete admixtures provide physical as well as economic benefits. Admixtures benefits the concrete in following possible ways. Admixtures reduce the required quantity of cement and make concrete economical. They enhance the workability of concrete. Admixtures imparts early strength in concrete. Admixtures reduce the early heat of hydration and overcome thermal cracking problem in concrete. If there is a more heat of hydration then cracks can propagate in fresh concrete. Admixtures improve the resistance against freeze-thaw effect on concrete. 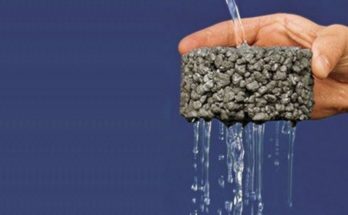 Concrete admixtures maximize the sustainability by bringing waste products in use. 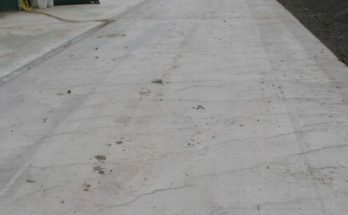 Concrete admixtures can accelerate the setting time as well as there are admixtures that decelerate concrete setting time. There are some admixtures that act as anti-bacterial agents. 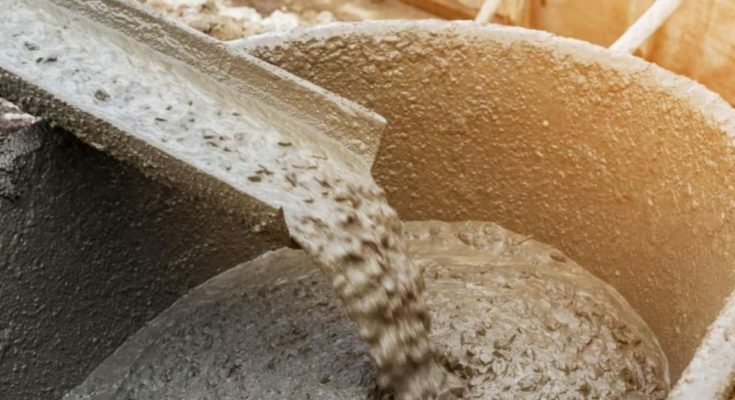 There are concrete admixtures that decrease initial strength, but increase the hardened concrete strength more than the normal concrete strength.